Accuracy, speed and ease of use have made the Automated Lensometer standard equipment in Lens Labs and busy practices around the world. 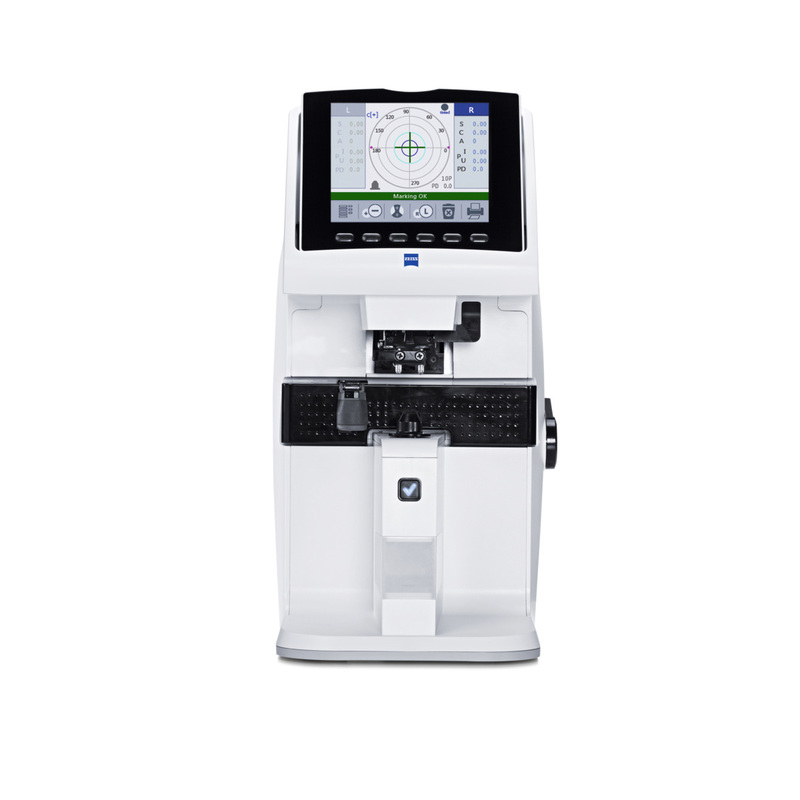 Whether you are checking a patient’s glasses in pre-test, measuring lenses for UV transmission or connecting the instrument to a digital refraction system, automated Lensometers perform with precision and efficiency. We welcome you to browse our inventory and contact us to learn more about our selection of Lensometers. Our inventory is updated regularly, please stop by again to review our updated products.